Nerstane’s best Poll son of Willandra Desmond. 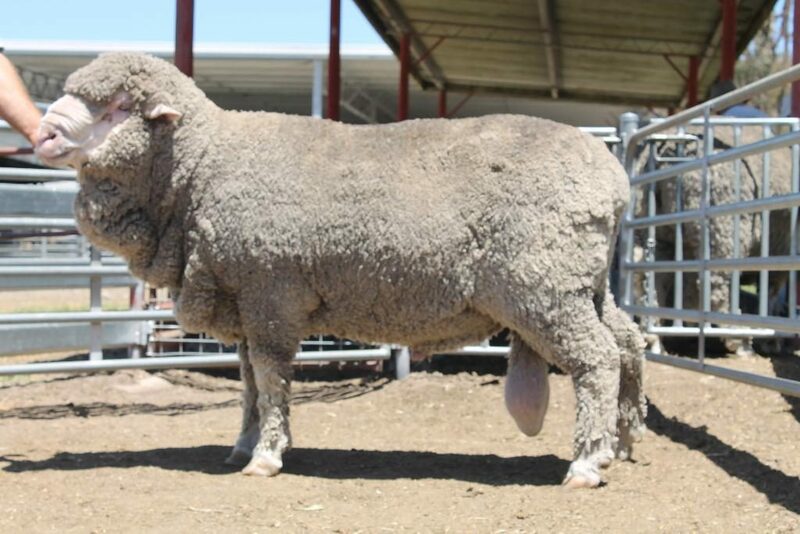 N53 is a big, long bodied ram that has a terrific top line and is very correct on his feet. First progeny of N53 are very good doers, are structurally correct, and generally have above average fleece weights. Have a look at the sons of N53 in the 2018 sale.